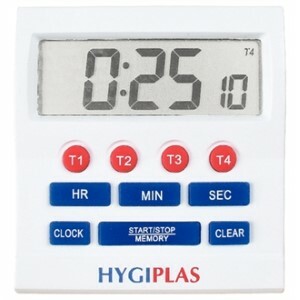 Big screen display countdown timer with 12 or 24 hour display. 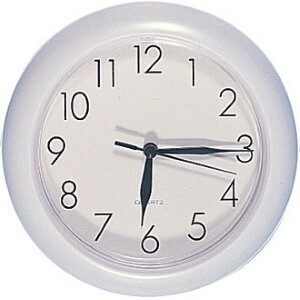 Maximum countdown or up 99 hours, 59 minutes and 59 seconds. Requires 1 x AAA battery (supplied). 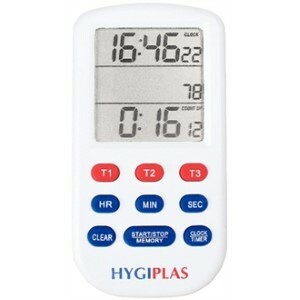 Countdown timer with 12 or 24 hour triple screen display. Shows 19 hour, 59min, 59 second countdown in one second intervals. Requires one LR44 battery (supplied).